Mac computers use one of the best graphic cards. Unfortunately, not every graphic card works with Apple computers. Best way to ensure your mac computer will work the same as the first is to replace the graphic card with the one it originally came with. Lucky for you, we carry almost every mac compatible graphic card out there! Click here to see the list of all the graphic cards we carry or search below with a product/serial number. Is there a graphic card that is missing from our list? Contact us today, we’ll make sure you get your graphic card right away! 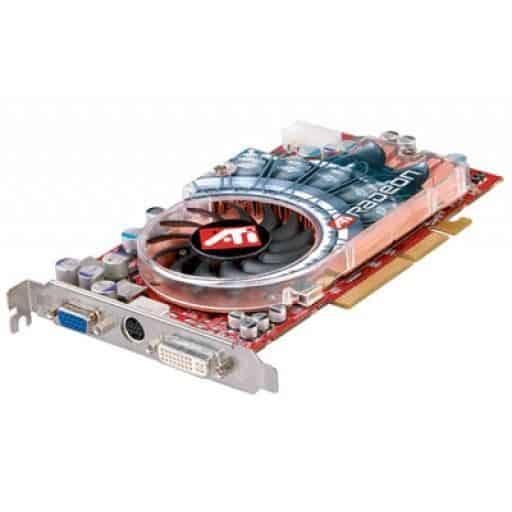 Our graphic cards are priced reasonable and based on market value. Most of our mac graphic cards are cheaper than our competitors. Some graphic cards can be heavy and our competitors charge an arm and leg for shipping. Not us; all of our parts offer free shipping. You can trust us. Nothing is worse than popping in a graphic card just to learn it doesn’t work. We offer 60 day guarantee, to learn more about our policy, click here. Depending on the Apple computer, replacing a graphic card can be really easy or quiet difficult. 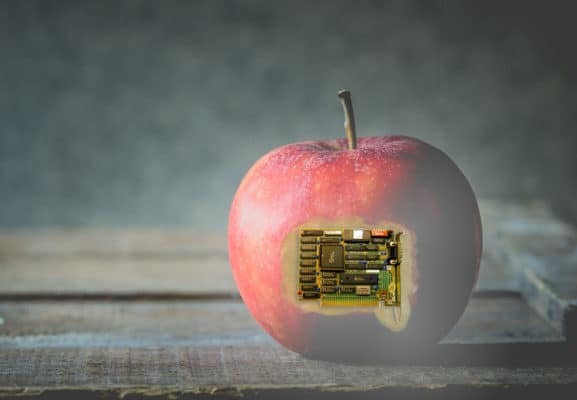 For instance, if you are replacing the graphic card of a Mac Pro desktop computer, it requires very basic knowledge of computer hardware. Here is a link to a quick video on replacing a graphic card of a Mac Pro. However, when replacing graphic cards on laptops and other desktops like iMacs, one must be more versed in the art of computer repair. Okay, it may not be art, but it may be difficult for the inexperienced.